On Thursday, September 20, following a long serious illness, one of the senior-most clerics of the Patriarchal Parishes in the USA and pastor emeritus of St. Michael the Archangel Church in Philadelphia, PA, Archpriest Vincent Saverino reposed in the Lord. Fr. Vincent's pastoral service began in 1970 - the year in which the Patriarchal Parishes were established. For more than 30 years, he was a faithful servant to the various Administrators of the Patriarchal Parishes in the USA serving as a permanent member of the Bishop's Council. From 1976 to 2017 he served as rector of St. Michael the Achangel Church in Philadelphia, PA. 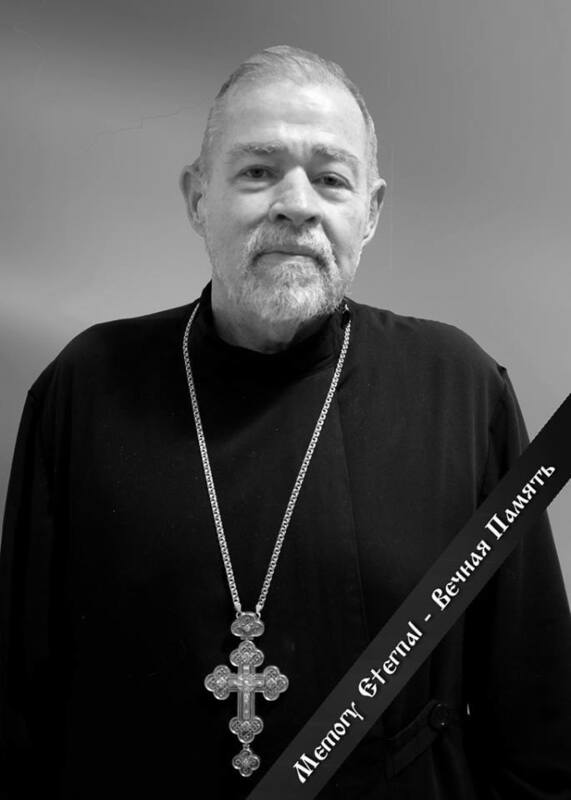 The funeral and burial of the newly-reposed Archpriest Vincent will be held on September 25 in Philadelphia. 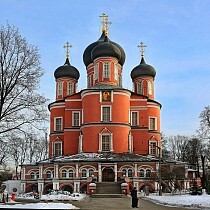 The Administrator of the Patriarchal Parishes in the USA, Bishop John of Naro-Fominsk expressed his condolonces to the relatives and spiritual children of the newly-reposed Archpriest Vincent. Bishop John instructed the dean of the Atlantic States, Archpriest John Vass and the rector of St. Michael Church, Priest Gregory Winsky to lead the organization all nescessary arrangements regarding the funeral and burial of the departed. Following the burial service, repast will be held in parish hall of St. Michael Church. Parking: There is limited parking. Please allow enough time to look for available spaces.